We are committed to reducing our impact on the Planet. Doing all we can to run our company as environmentally Happy. Our ecological consciousness is not a temporary trend.â€¨We don’t have business cards because we don’t do business â€“ we make People Happy ?â€¨We don’t have a printed brochure or a catalogue â€“ what for? It ends up in the bin anyway. â€¨We contribute to saving paper and our beautiful forests because we use certified FSC (Forest Stewardship Council) cardboard and/or packaging.â€¨And finally our labels are printed on renewable paper and the ink used is of vegetable origin, with no solvent.â€¨If you feel we could do something else and do it better well then send us an email here! Our social value are essential to us.we give priority to ethics rather than our own interest. 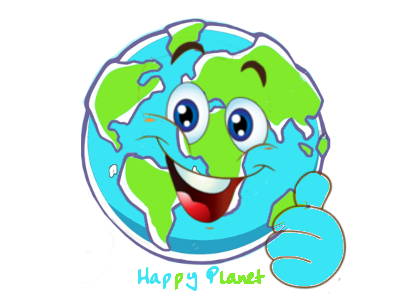 Itâ€™s so with some kind ofâ€¨sensitivity that Happy People Planet have thought about people with reduced mobility. We are engaged in giving them the opportunity to participate in our projects. Indeed our products are packaged in a VRC (vocational rehabilitation center) in other words an adapted working company which help physically and mental handicap people to work. 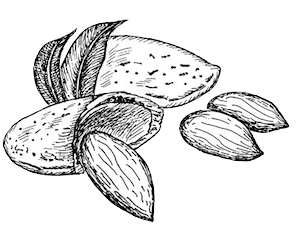 Our almonds come from Spain not from California (only nice girls come from California! ? )â€¨Our Organic & Fair play chocolates are "made in Belgium".â€¨Our recyclable bags and our cardboard are made locally.â€¨We only use local workforce.